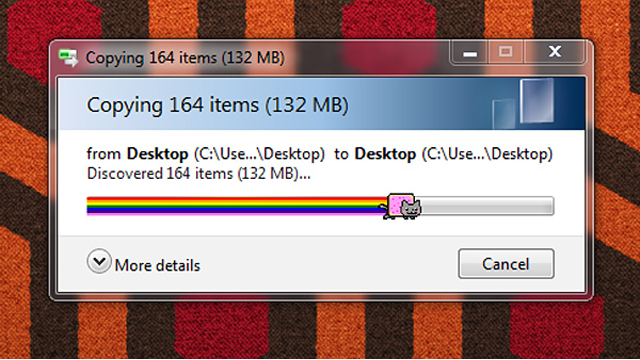 loading....nyan <3. . Wallpaper and background images in the Nyan Cat club tagged: nyan cat rainbow nyan cat poptart. How did u get this? So jelous!